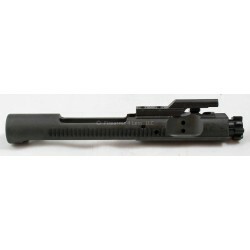 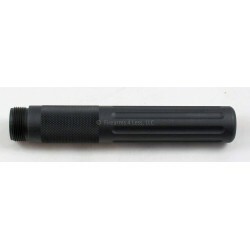 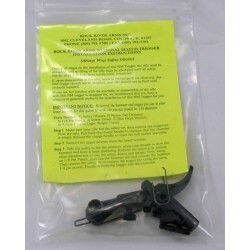 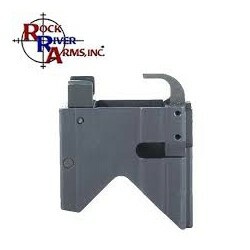 Rock River Arms National Match Two Stage AR15 Trigger. 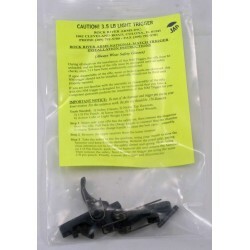 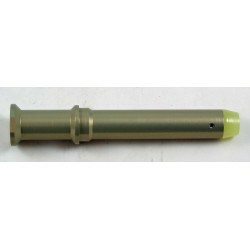 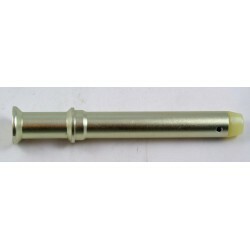 Rock River Arms National Match Two Stage AR15 Varmint Trigger. 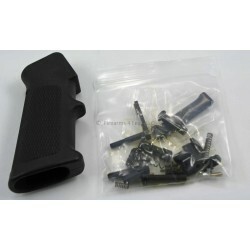 Rock River Arms AR15 Lower Parts Kit - no trigger group.